Jigsaw Study Set provides a fun activity for students to complete. 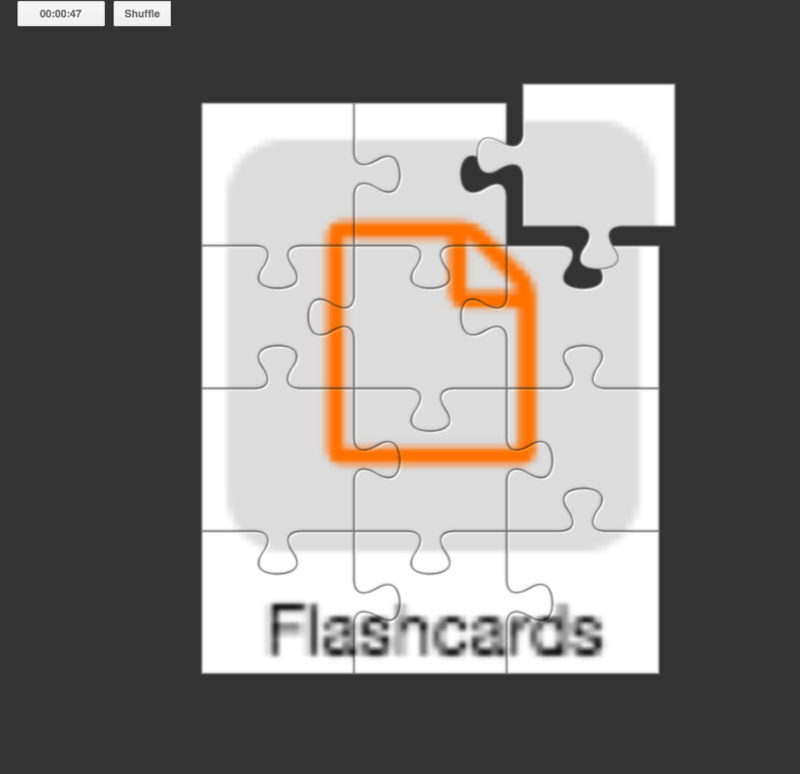 Type text into the term or upload an image to turn it into twelve jigsaw pieces. 1. In the Study Set configuration, click on the 'Image' icon. 2. 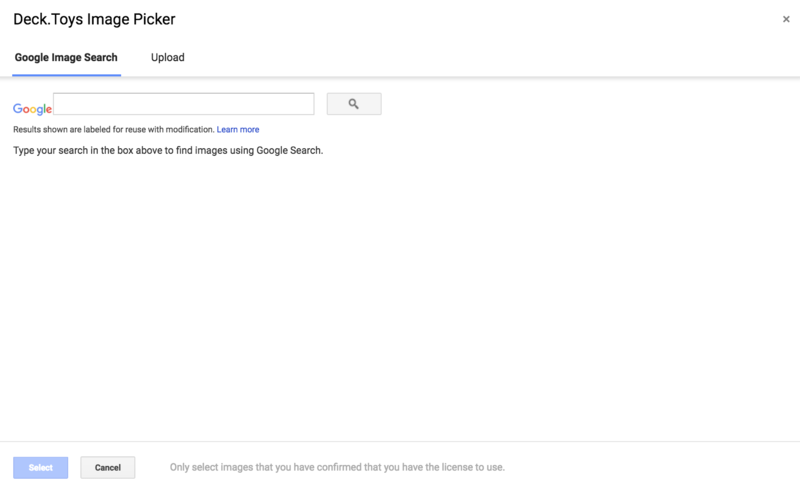 A screen will appear allowing you to upload your image either from Google Search or your gallery. 3. Once you are successful in the upload, the image that you have selected will appear in the configuration. 4. To preview of how the image will appear in the Jigsaw App, click on the green 'App Preview' button. 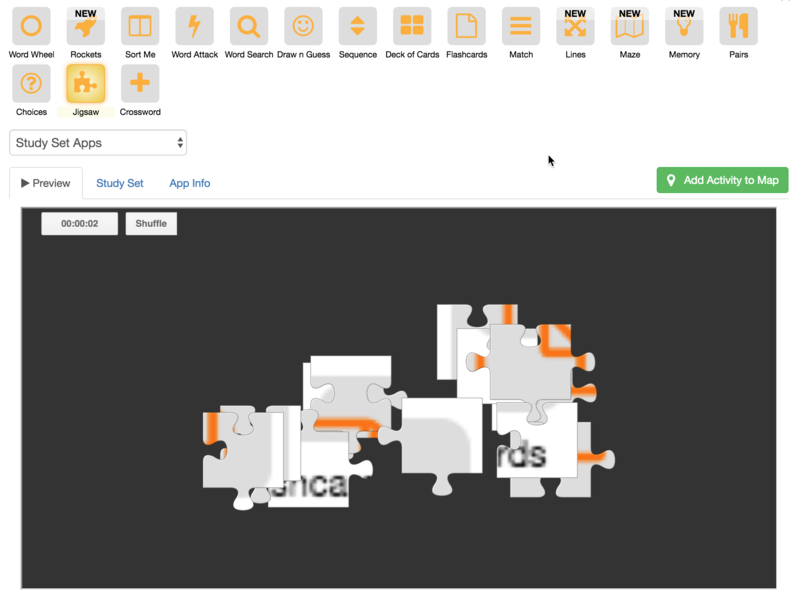 The below image will appear to show you on how the puzzle pieces will look in the Student View. In each challenge, maximum one text or an image will be generated for the challenge. Your student will need to piece up the puzzles correctly before the challenge is considered complete. Upon completion, a pop-up screen will appear to show the amount of time taken to complete the jigsaw.